We are proud to welcome you to the Breedlove Dobbs family! Our knowledgeable, certified technicians are on call 24/7 to provide exceptional services, quality products and the utmost care. 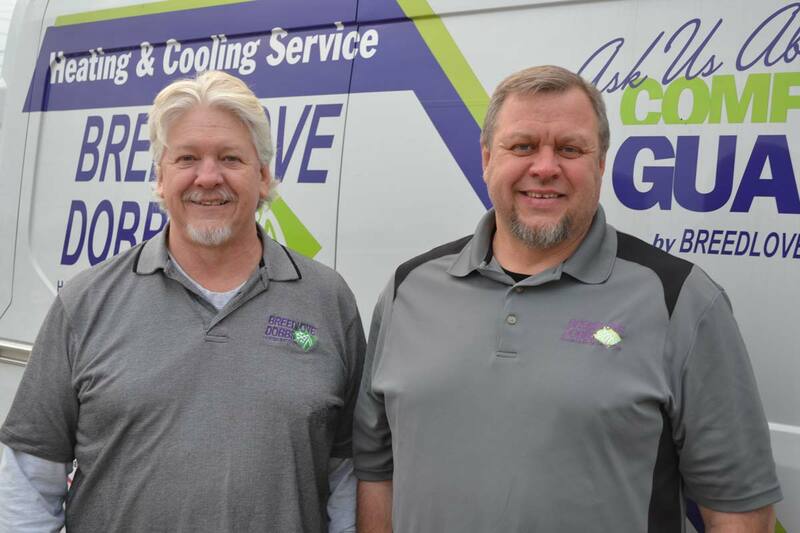 Contact us today at 317.888.9111 and let us help you and your loved ones save money and stay comfortable. I have used Breedlove Dobbs for my house and office for over 10 years. I am very satisfied and find that they will go the extra mile to confront a manufacturer over a warranty issue. They perform maintenance and repairs in a timely manner.